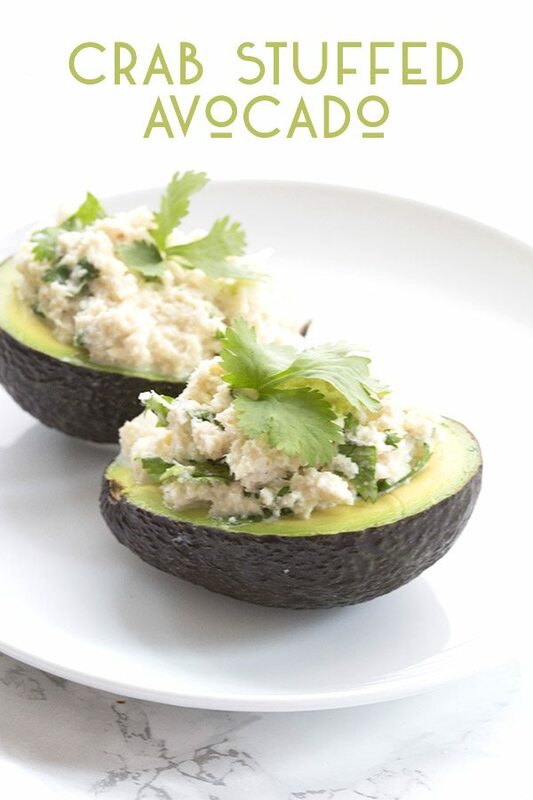 Crab Stuffed Avocado With Lime – Cookbook Giveaway! A remarkably easy and flavourful low carb recipe from the new cookbook, Quick & Easy Ketogenic Cooking. And you can win your own copy! Paleo-friendly too! Well, she’s done it again, folks. 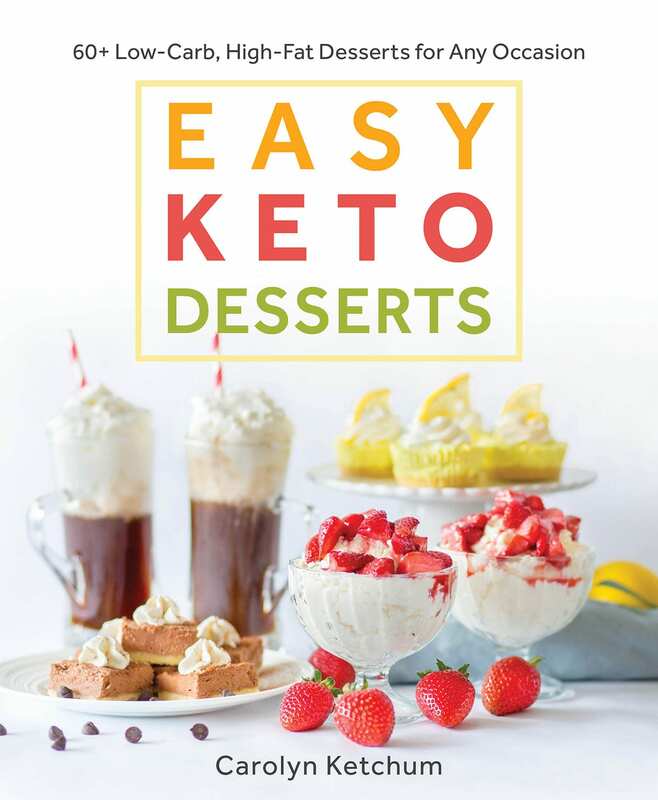 Maria Emmerich has created a stunning ketogenic cookbook that you need to add to your collection now. And by now, I mean NOW. As in get off your duff this moment and go purchase this book. Except…wait a moment. Or a few moments. Because you might just have a chance to win one here on All Day I Dream About Food. Maria and I go way back and I count her as one of my good friends. That said, I am not giving her cookbook a glowing review just because I happen to like her and think she’s got a good heart. It really is a lovely book full of delicious recipes. The photography is stunning and the instructions are easy to follow. 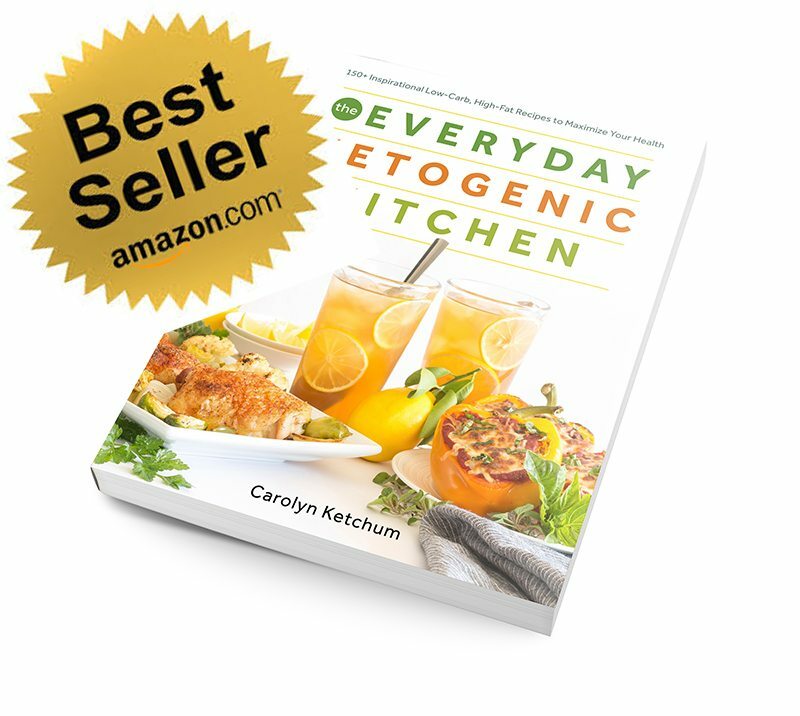 Which is as it should be for a book named Quick & Easy Ketogenic Cooking! I love the premise of this book because it is accessible to everyone, even the novice home cook. Starting a low carb diet is daunting enough but if you aren’t a confident cook, it’s twice as scary. This is a book that seeks to break down those barriers and get everyone eating healthfully without having to spend hours a day in the kitchen. 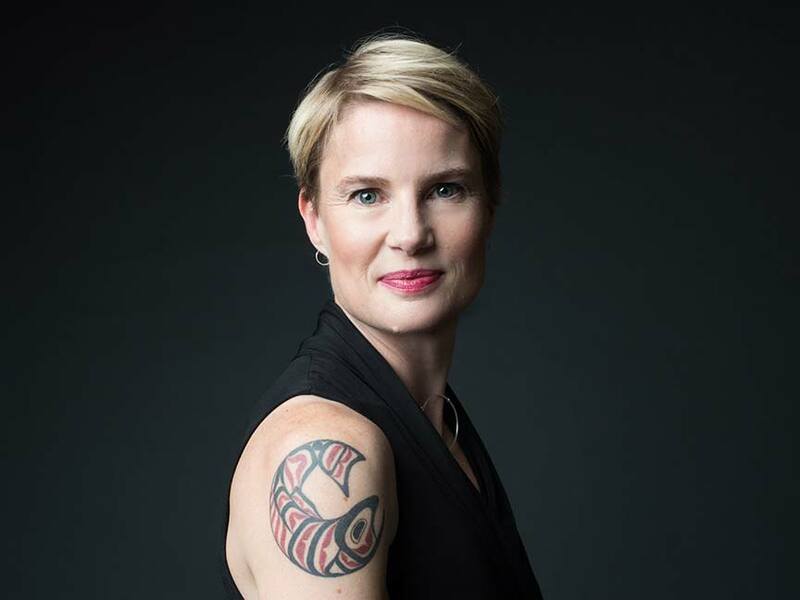 And I love that she shares some of her personal story here, how she and her husband, Craig, became an insta-family when they adopted two (gorgeous!) baby boys from Ethiopia. Anyone who’s ever cared for babies and small children can appreciate how difficult getting a healthy meal on the table becomes. You may get a few moments while they nap, but you’re exhausted too and can’t risk them waking up in the middle of some difficult gourmet recipe. So Maria swears that many of these recipes can be made with one hand, the other hand being free for comforting small children. Now, I didn’t try to make this recipe with one hand. I’ve had my children and I don’t relish going back to the times when I couldn’t use both hands in the kitchen. But there are still times when I need to make a quick and easy dinner that still satisfies. So I chose to make her Crab Stuffed Avocado because everything about it appealed to me. California avocados are in season and I am trying to make the most of them! Plus filling them with delicious seafood flavoured with lime and cilantro? Yep, that’s my groove. Now, I gave mine a spicy little twist by adding sriracha instead of the suggested Goddess Dressing in Maria’s book. I also found I had to use two cans of crabmeat but that’s because I did not have lump crab. I think lump crabmeat (as pictured in Maria’s cookbook, so I am pretty sure that’s what she used) would be better here. As I had the finely shredded crab meat, I found the mayo overpowered it a bit. If that’s all you can find, then I suggest cutting back the mayo to 2 tbsp or using two cans as I did. Now, have I convinced you yet? Rush out and buy this book. Or wait to see if you win and then rush out if you don’t. You get the picture. ENTER TO WIN YOUR COPY NOW! 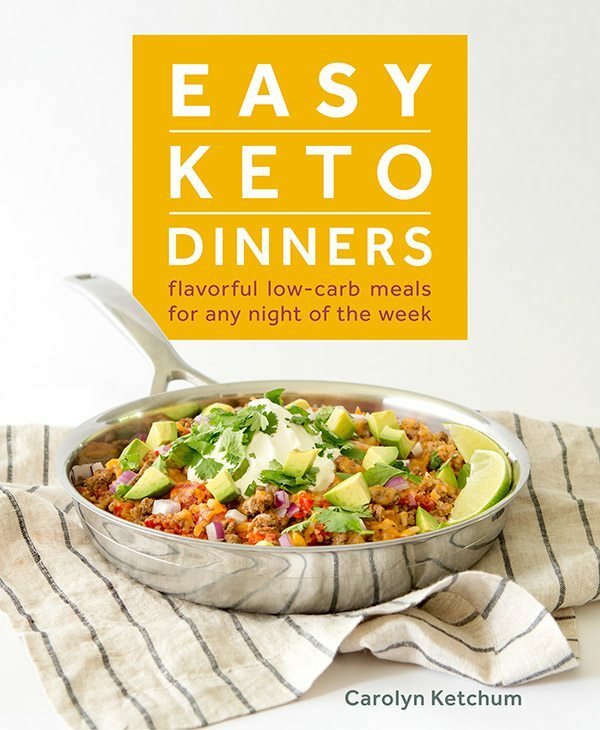 A remarkably easy and flavourful low carb recipe from the new cookbook, Quick & Easy Ketogenic Cooking. Paleo-friendly too! 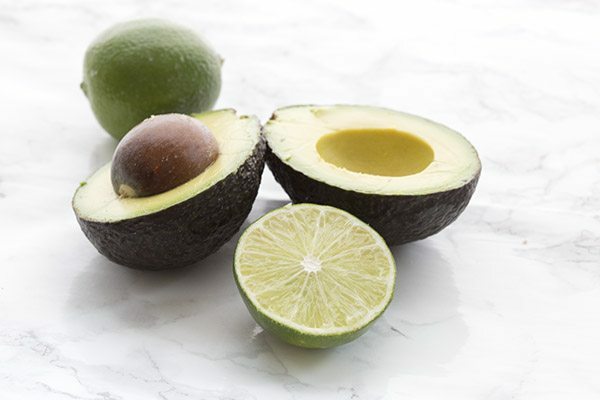 Brush avocado halves with remaining lime juice to prevent browning. Place avocado halves, cut side up, on plates. 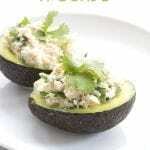 Mound the crab salad into each avocado half. Serve with lime wedges and a drizzle of hot sauce, if desired. Serves 2. 2 net carbs per serving. According to Maria's book, each serving has 434 calories, 36g fat, 11g protein, 12g carbs, 10g fiber. This recipe looks delicious! It satisfies my top requirement of being easy. This looks fab and I adore avocados! My easiest and most favorite recipe is your Creamy Avocado bacon zoodles. OMGee — the best and so easy! I just made your lemon poppyseed bundt cake yesterday. It was the most yummy low carb cake that I have made! Thanks. I look forward to trying the Crabbed Stuffed Avocado With Lime recipe. My favorite low carb recipe at the moment is Fathead Pizza crust. This looks excellent! I am allergic to avocado, but my hubby LOVES them – I’ll just make mine stuffed in something else (or just eat the filing). Thanks! jalapeño popper covered chicken breast. It is a family favorite, minus the jalapeño on my daughters. I feel so much better when I eat clean and healthy. My favorite recipe is the fathead pizza crust. It’s so versatile! We do love Maria’s cookbooks at our house! This one will be great as I have three small boys at home (9 – 2). My favorite keto recipe today is Uber Crack Slaw. We miss our Asian takeout! 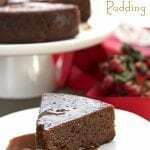 My favourite lchf recipe is avocado chocolate fudge. I’d love to win the cookbook to get new ideas on other recipes that would be quick and easy to integrate into my daily routine. My favorite easy LC dish is deviled eggs. I usually add some bacon and avocado. I always buy tons of avocados and end up wondering how to eat them all. This is a great versatile idea. I also enjoy Maria’s blog, IG account and all her wonderful insight into this lifestyle! I am new to the whole low carb, keto thing. My friend sent me to your website. I love to cook. 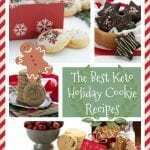 I felt very restricted by my type 2, but your recipes (and humor) make it easy. Going to try your Garlic Parmesan Knots tonight for dinner. I am going to have to try Maria’s blog too! Favorite low carb recipe is probably your chicken drumsticks with buffalo sauce. So, so easy and perfect every time! Being a newbie, my favorite low carb recipe is a tomato meat sauce over shirataki noodles. This might be my favorite low carb recipe. Corned beef and cabbage omelet! I love avocados, can’t wait to try this recipe! My favorite low carb recipe would be the brownie truffle pie! YUM! My favorite low carb recipe so far is the banana bread. It was one of the things I was missing starting this journey. 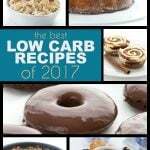 My favorite low-carb recipe is steak : ) I also eat keto, so I would love this cookbook. Thank you Carolyn! I appreciate your review!!! I love zoodles as a noodle replacement! My favorite is Good old fashioned Bacon and Eggs! My favorite low-carb ‘casual’ recipe is tuna or chicken salad with lots of pickles and olives, either stuffed in bell pepper halves or in between a low-carb sandwich roll made with flax meal. For company, my go-to is chicken piccatta… made with almond meal instead of flour. I like scrambled eggs with veggies. I would have to say the Fathead pizza crust or your Chocolate Chip Cheesecake Bars! Maybe both for a fantastic LC meal! 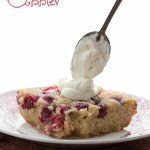 Love Maria’s recipes… so thankful for the two of you and what you do! It was SO hard back in 2003 to start the LC lifestyle. You guys have made it SO much easier to switch things up. Thank you! I was just wondering what we would have with this deliciousness and someone said eggs. Mmmmm…eggs and veggie bacon alongside avo with crab! I’m in! Thank you for all you do and bringing us information on Maria’s cookbook! 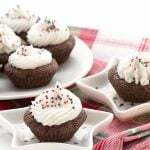 I made your chocolate raspberry filled cupcakes for a co-worker – they were delish! There are so many as I only eat low carb. One I always go back to is a low-carb flaxseed bread. 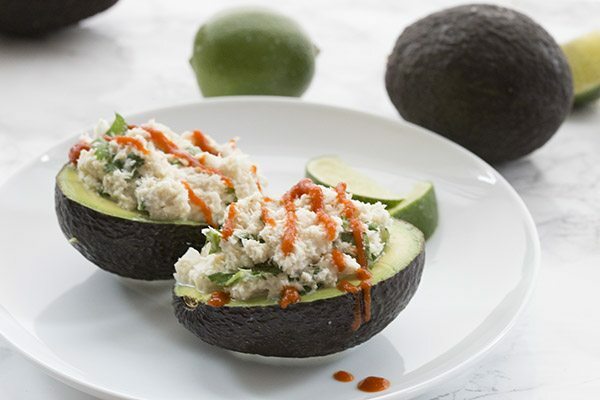 Crab & avocados! what could be better?? Not much! Thanks for an amazing recipe! My favorite low carb recipe is spaghetti squash with meatballs. 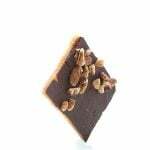 My favorite treat is your no bake peanut butter bars. 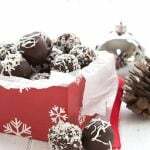 Better than Reese’s pb cups! And so easy to make. I always have some in the freezer. Yummmmy! Trying stuffed avacado with an egg when I get home thanks to this. No crab meat in pantry but cant wait to try this too! Everything looks so good! This will be great for a Keto newbie like me. 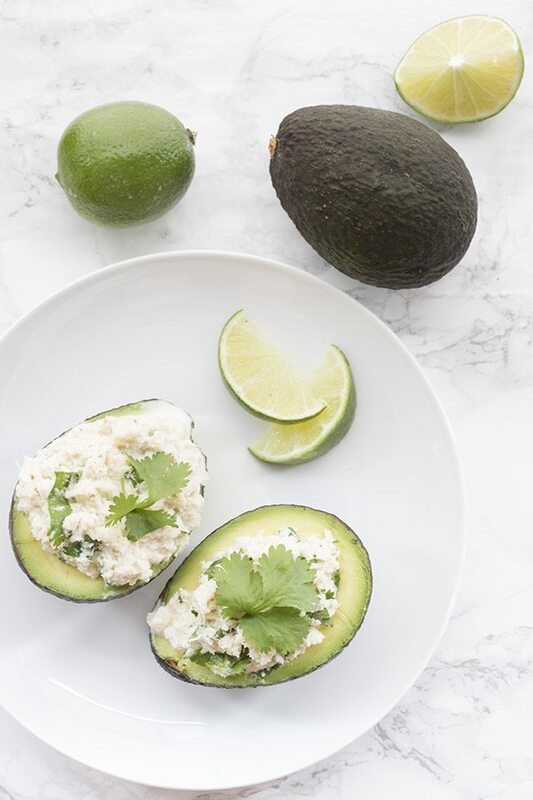 Can’t wait to try this crab stuffed avocado with lime. My favorite recipe is the flaxseed bread! It can be used in hundreds of ways – from sandwiches, grilled cheese, French toast, bruschetta, croutons, on top of French onion soup, stuffing for roast chicken or duck, crumbled for breadcrumbs for breading fish, chicken, buttered breadcrumbs, or anything, making meatballs and meatloaf, bread pudding, thickening soups, garlic bread, tomato and bread salad, dipped in cream cheese or any melted cheese, toad in a hole (a fried egg in the center of a slice), and even sweetened as cake – I could go on forever. Flaxseed bread opened up a whole world of the ketogenic way of eating for me! It is my favorite! I have one favorite meal that I make and it is Spinach & Mushroom Pie (no crust). We love it! 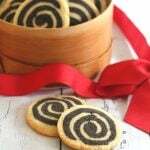 It reminds me of Greek Spankopita. The easiest favorite I make is scrambled eggs, guacamole with salsa. My friends and I refer to your blog all the time when looking for ideas for meals. 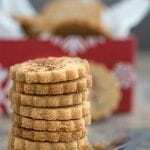 Easiest low carb crackers is Elana’s Pantry’s almond flour crackers. Three ingredients: almond flour, eggs, and whatever seasoning you like. Yum! 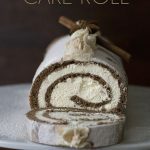 This looks cool and delicious! Perfect summer lunch or dinner! Thanks! My favorite low carb recipe is a low carb Fudge/candy that I made by mistake, a happy type of accident. I love making an olive and blue cheese cheese ball. I eat it with pork rinds or low carb crackers. My favorite recipe is a beef tenderloin filet topped with baby Bella mushrooms sauteed in Kerry Gold butter. 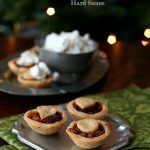 Quick, easy and so good! my favorite low carb recipe is anything with meat. i love smoked baby back ribs, beef short ribs and roast chicken! 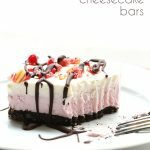 My favourite low-carb recipe is probably a cheesecake that I cobbled together from a couple other recipes – it uses a coconut-macaroon crust! It can be made in one bowl, which is the best part. My low carb favorite is that I improvise soups. Not right now though. The temperature today was 112 degrees!!! These are my go to when I need energy.